Rich Entel of Portland, Maine, attended the Skowhegan School of Painting and Sculpture and was an artist-in-residence at the MacDowell Colony. His work has been included in a Portland Museum of Art Biennial. “Rich Entel's Cardboard Menagerie” is a synthesis of Entel's experience in painting, printmaking, sculpture and music. His past work has explored issues of homelessness, loss, the body, and meditation. He recently collaborated on the book "Ashley Bryan's Puppets". Along with continuous exploration in art, Entel works in the community as a family physician specializing in addiction medicine. 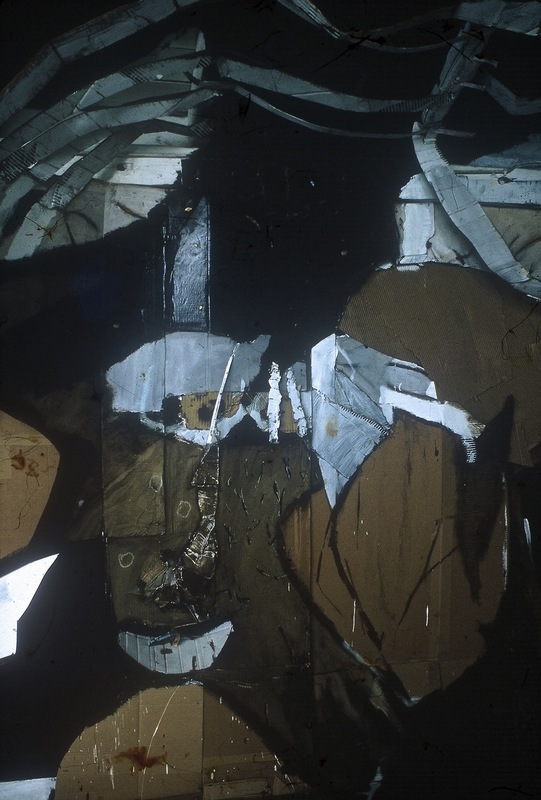 During his artist's residency at the prestigiousSkowhegan School of Painting and Sculpture (Summer of 1984), Rich worked on a temporary installation using cardboard and the structure of the studio itself. 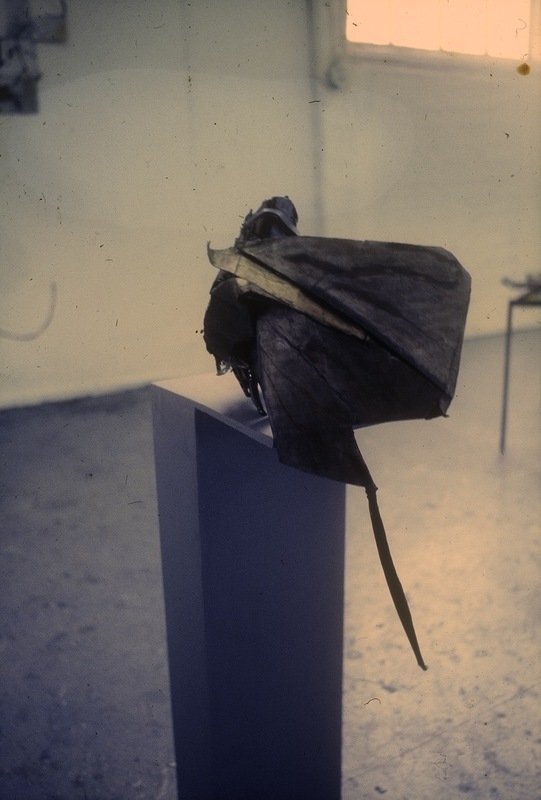 He also created his first free-standing pieces which had abstract, animal-like characteristics. Comprised of gesso on paper and cardboard, these pieces explore a theme of homelessness. 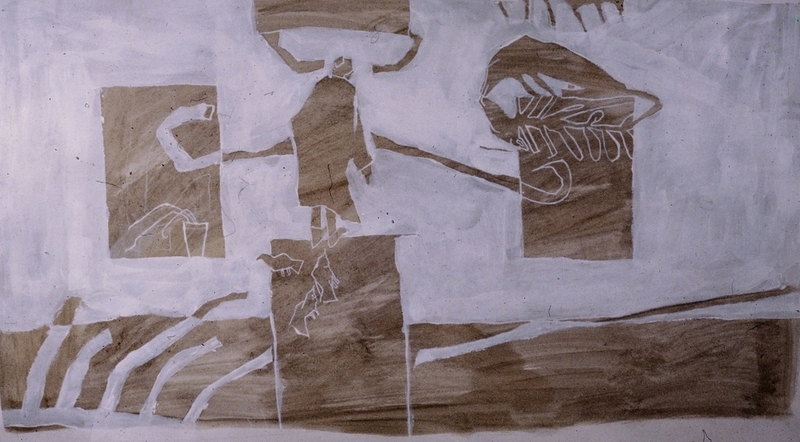 From a large series of sketches in ink and wash from collections of indigenous art. Many from the Metropolitan Museum of Art. These sculptures are small "sketches" of cardboard birds and animals exploring asymmetry and design. Monotypes which include textures of carved Tibetan and Indian woodblocks and early American stencils. The floating figures are a part of a series called "Between the Flowers and the Ground". The portraits are from a series entitled "The Memory of Distance".